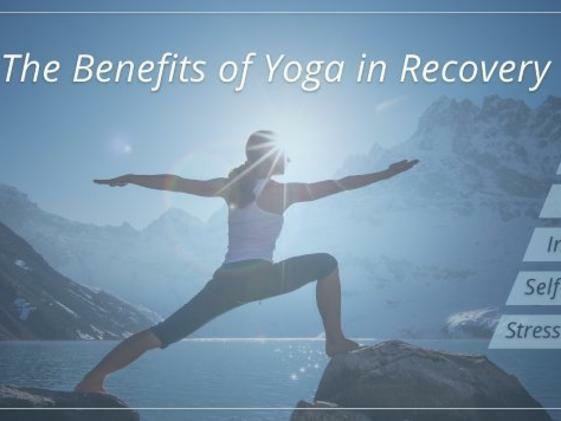 • Connecting with your body, recognizing and responding to its needs. • Learning alternative ways to respond to emotions, stress and fatigue. • Learning to quiet the mind through breath practices, meditation, and mindfulness. 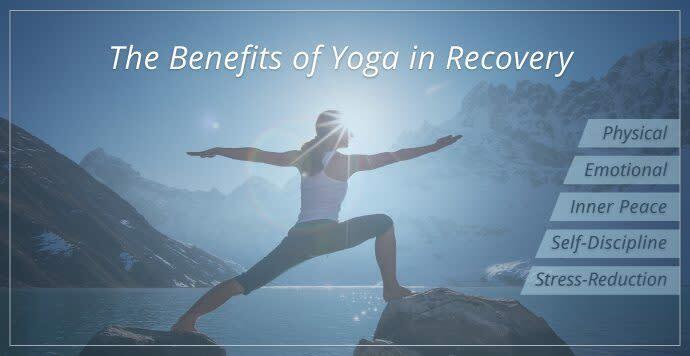 • Using asanas (yoga poses) to gain strength, spiritually, mentally and physically. Yoga helps us shift our way of thinking and being from searching outside ourselves for fulfillment and peace to finding that within. Have fun, find joy in movement and community in a safe and supportive class. Everyone is welcome.